Does ED Hide in My Office? Using the behavioral and cognitive therapies you already know to treat co-occurring eating disorder behaviors in your patients. The majority of people with eating disorders (EDs) appear to be a “healthy size”—you often cannot tell by appearance who has an eating disorder. Could ED be in your office? Few patients initially seek ED treatment—they may have ambivalence about ceasing their ED behaviors and instead seek therapy for depression, addiction, anxiety or trauma. Don’t let ED hide in your office! Eating disorders have the highest mortality rate of any psychiatric illness. Is ED Hiding in Your Office? Where & How to Find ED. Join clinicians and researchers from the UC San Diego Eating Disorders Center for a reception as we watch the sunset over the Pacific Ocean. Recognize the medical complications of eating disorders and determine next steps. 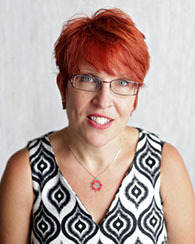 Dr. Leslie Karwoski Anderson is a clinical associate professor and training director at UCSD Eating Disorders Center. She has a Ph.D. in clinical psychology from the University of Kansas, and completed her clinical internship at Duke University Medical Center. Before coming to UCSD, she held a clinical faculty appointment at the University of Washington, was a supervisor in Marsha Linehan's DBT training clinic, and was a staff psychologist at the DBT Center of Seattle. 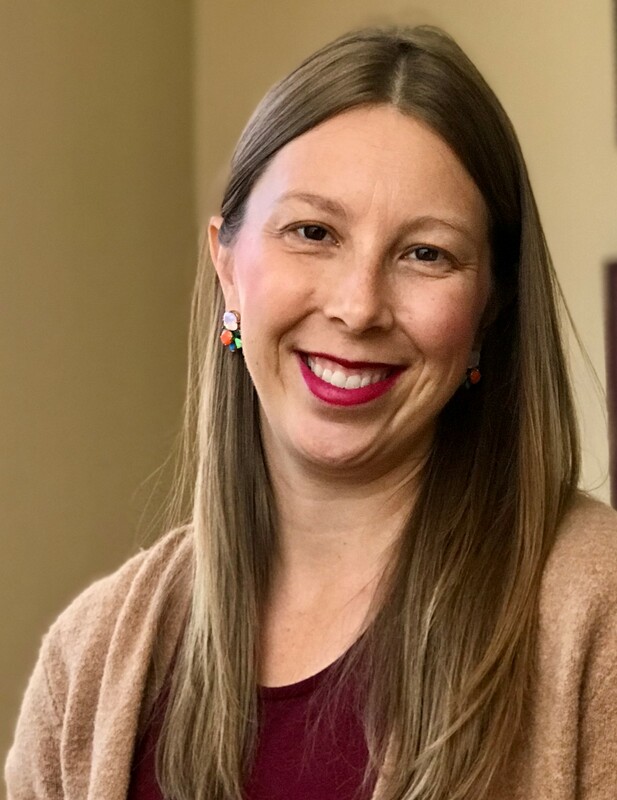 She currently oversees the training and clinical supervision of the UCSD EDC staff, and conducts individual, family and group therapy for anorexia, bulimia, binge eating disorder and EDNOS. Her research interests are in treatment development, evaluation, and outcomes, especially with regards to adaptations of DBT and FBT, and she has published many journal articles and two books in this area. She frequently gives talks and workshops on DBT, eating disorders, suicidality, and related topics in the community and at national conferences. She is currently serving as the co-chair of the Academy of Eating Disorders SIG Oversight Committee, and is a member of the Membership Recruitment and Retention Committee. Dr. Jessie Menzel is an assistant clinical professor in the department of psychiatry at UCSD and the founder of the pediatric program at the UCSD Eating Disorder Center for Treatment and Research. She earned her PhD in clinical psychology from the University of South Florida and completed her internship at UCSD and the San Diego VA Healthcare System. Dr. Menzel has extensive treatment experience working with children, adolescents, and adults with eating disorders at all levels of care. She has specialized training experiences in family-based therapy, cognitive behavior therapy, dialectical behavior therapy, motivational interviewing, and exposure and response prevention for OCD and other anxiety disorders. 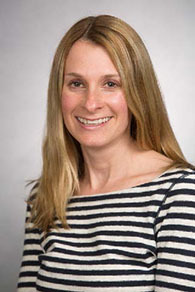 Dr. Menzel has published research in the fields of eating and anxiety disorders and her current research interests are in the development of innovative treatments for Avoidant-Restrictive Food Intake Disorder (ARFID). Dr. Menzel provides individual, family, and group therapy at the Pediatric Program. 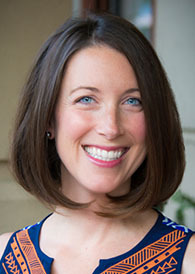 Dr. Erin Parks is a clinical psychologist and the Director of Outreach and Admissions for the UCSD Eating Disorder Center for Treatment & Research. Dr. Parks is a graduate of Northwestern University and UCSD/SDSU's Joint Doctoral Program in Clinical Psychology, where she specialized in neuropsychology and conducted neuroimaging research of child development. Dr. Parks began working at the UCSD Eating Disorder Center for her post-doctoral fellowship. She has worked as a clinician in the Adolescent Clinic, was the founding manager of the Pediatric Clinic, and co-managed the Adult Clinic. She has also worked as a psychologist on the inpatient Medical Behavioral Unit (MBU) and co-lead the Intensive Family Therapy (IFT) program. As Director of Outreach and Admissions, Dr. Parks current focus is on how to best educate clinicians, parents, and the community about the neurobiological basis of eating disorders and the evidence-based treatments that are now available. Dr. Julie Trim has been working at the UCSD Eating Disorder Center since 2008, when she was hired as a postdoctoral employee. She developed the Adult Partial Hospitalization Program (PHP) during her postdoc year, and has been managing this program since it opened on April 1, 2009 (which was NOT an April fool’s joke!). Dr. Trim has treated individuals with eating disorders for over ten years. She received her B.A. in Psychology and Spanish Literature at the University of Michigan. 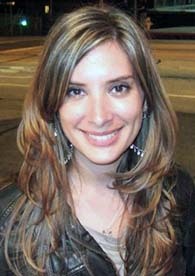 After college, she spent a year in Buenos Aires, Argentina, to perfect her Spanish and experience life abroad. Dr. Trim went on to receive her Ph.D. in Clinical Psychology from Arizona State University and completed her predoctoral internship at UCSD’s Counseling & Psychological Services. Dr. Trim has treated individuals with eating disorders at nearly all levels of care ranging from residential to outpatient. She has a particular interest and specialization in treating PTSD and trauma. She was trained in Cognitive Processing Therapy (CPT)—an evidence-based treatment for Posttraumatic Stress Disorder--in 2010 and is the lead facilitator and supervisor of the CPT group in the clinic. She is currently the Co-Chair of the Trauma “Special Interest Group” (SIG) of the Academy for Eating Disorders. Dr. Trim has found that people with eating disorders tend to be very smart, sensitive, compassionate people who just need a little help in managing their emotions so that they can reach their full potential. She delights in seeing patients transform from living a life in “black and white” to living a life in color. Outside of work, Dr. Trim enjoys spending time with her husband (who is a psychologist at the VA), her two kids (a boy and a girl), and their yellow Labrador Retriever (that is incredibly sweet but doesn’t seem to know how to retrieve). From 2006-2014, she served as Clinical Director and co-founder of the Cleveland Center for Eating Disorders, a comprehensive eating disorder treatment program. Her research and clinical interests include using empirically founded treatments to inform clinical programs. She provides workshops on the CBT and DBT treatment of eating disorders internationally and publishes in peer reviewed journals as well as invited book chapters. Dr. Wisniewski has been elected fellow and has served on the board of directors and as the co-chair of the Borderline Personality Disorder special interest group of the Academy for Eating Disorders (AED). In 2013 the AED awarded Dr. Wisniewski the Outstanding Clinician Award to acknowledge her contribution to the field of eating disorder treatment.